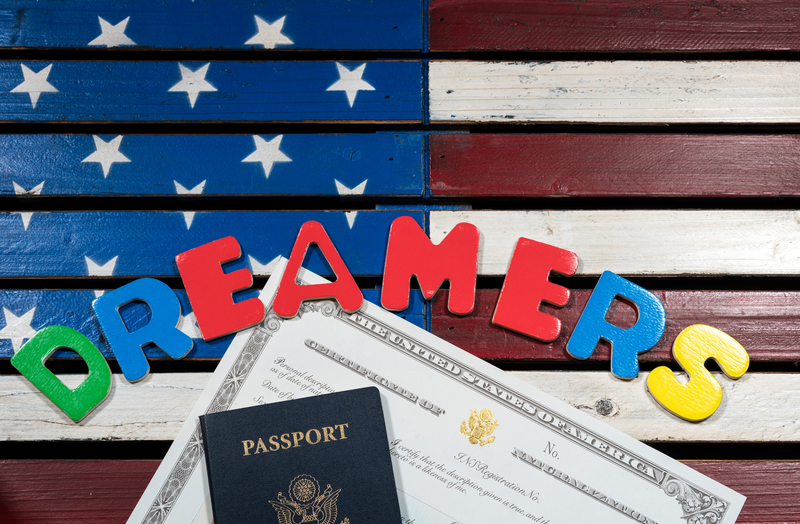 The judge overseeing a lawsuit filed in U.S. federal district court last fall which aims to preserve the Deferred Action for Childhood Arrivals program (DACA) is considering an order which would require the Trump administration to re-start the Program to admit new applicants. Orders in two other actions in federal court halted the Trump administration’s efforts to let the program expire, requiring them to honor DACA renewals and to keep the program intact. The proposed order in this latest case, however, would additionally require the administration to accept new applicants.